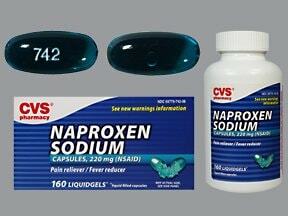 Who should not take Naproxen Sodium? 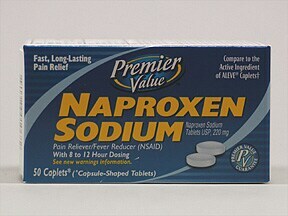 What conditions does Naproxen Sodium treat? List Naproxen Sodium side effects by likelihood and severity. What should I know regarding pregnancy, nursing and administering Naproxen Sodium to children or the elderly? 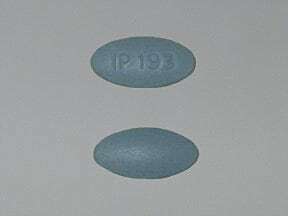 Does Naproxen Sodium interact with other medications? 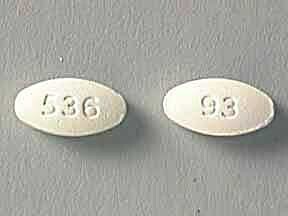 This medicine is a white, oval, film-coated, tablet imprinted with "93" and "536". 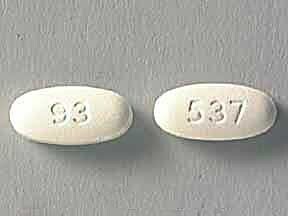 This medicine is a white, oval, film-coated, tablet imprinted with "93" and "537". 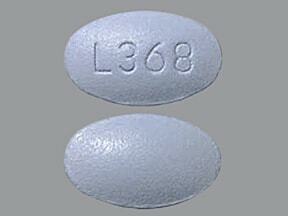 This medicine is a light blue, oval, tablet imprinted with "L368". 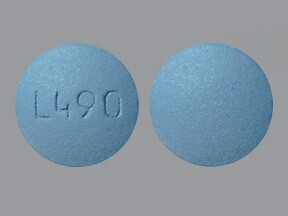 This medicine is a light blue, round, tablet imprinted with "L490". 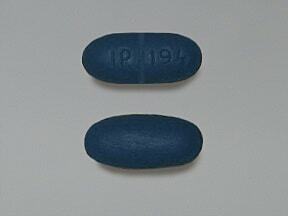 This medicine is a blue, oval, film-coated, tablet imprinted with "IP 193". 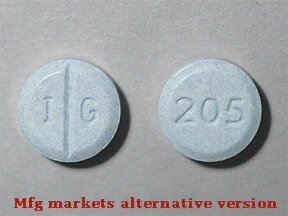 This medicine is a blue, round, scored, tablet imprinted with "I G" and "205". 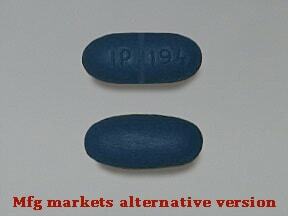 This medicine is a blue, oval, scored, film-coated, tablet imprinted with "IP 194". 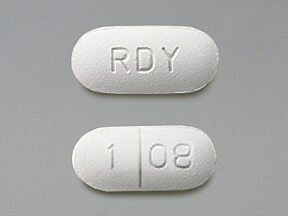 This medicine is a white, oblong, scored, film-coated, tablet imprinted with "RDY" and "1 08". This medicine is a white, oblong, film-coated, tablet imprinted with "RDY" and "107". 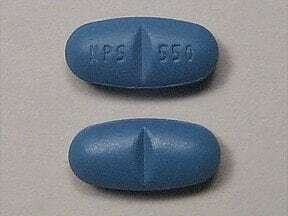 This medicine is a dark blue, oblong, scored, tablet imprinted with "NPS 550". 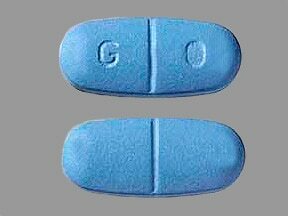 This medicine is a blue, oblong, scored, film-coated, tablet imprinted with "G 0". 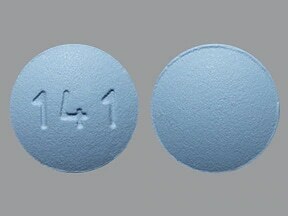 This medicine is a blue, round, tablet imprinted with "141". 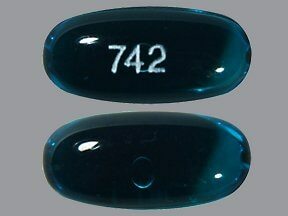 This medicine is a blue, oblong, transparent, capsule imprinted with "742". 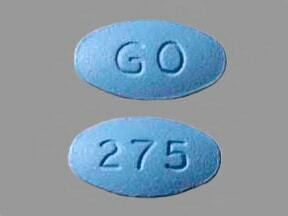 This medicine is a blue, oval, film-coated, tablet imprinted with "G 0" and "275". 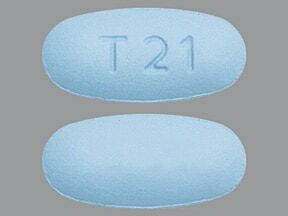 This medicine is a light blue, oval, film-coated, tablet imprinted with "T 21". 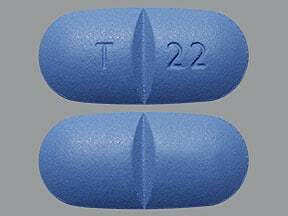 This medicine is a dark blue, oblong, scored, film-coated, tablet imprinted with "T 22".